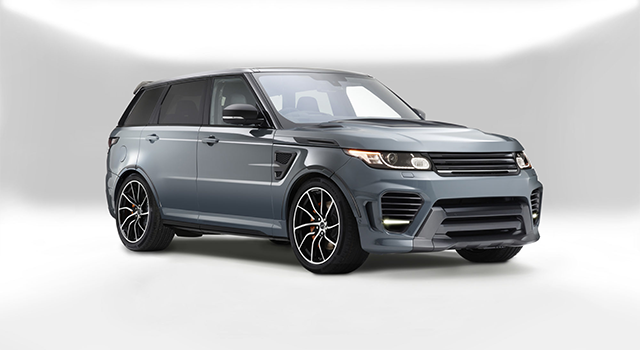 We provide a range of servicing and maintenance solutions that are designed to fit in with your lifestyle and time constraints, whilst ensuring that your Overfinch vehicle remains in its very best condition. 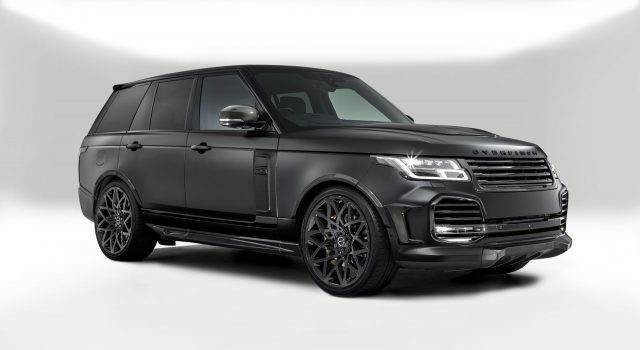 By servicing your car with Overfinch, you are not only choosing to use our highly skilled, factory trained technicians — fully up-to-date with the latest Land Rover and Overfinch knowledge and techniques — you are also guaranteeing that your vehicle is serviced using only genuine Land Rover and Overfinch parts. Servicing with Overfinch gives you the “One-Call” promise, your named Overfinch representative will remain in contact throughout to make any arrangements necessary, including the option of collection and delivery of your vehicle in one of our liveried trucks, driven by professional, uniformed drivers. This can be arranged from your home, office or preferred location of your choice. 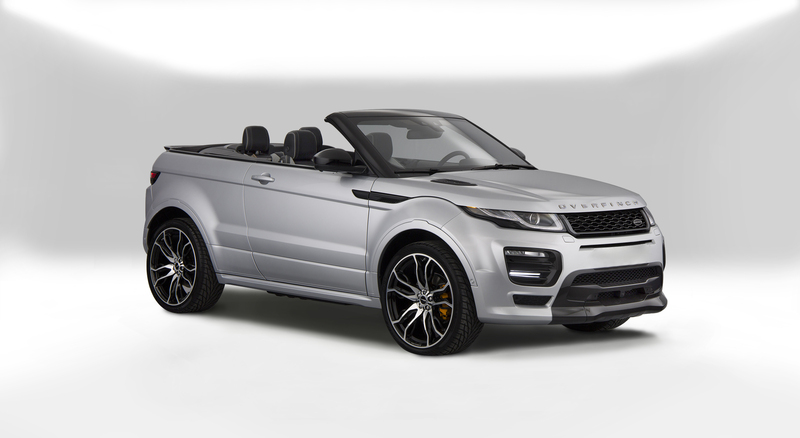 We understand that your time is precious, so for occasions when a same day service is not possible, Overfinch maintains a fleet of up-to-date loan cars to ensure that you are never without a luxury vehicle. 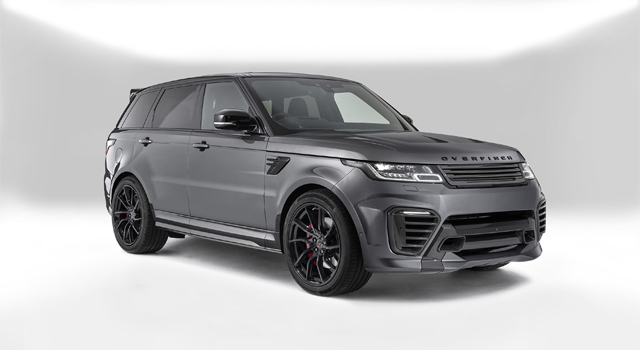 All Overfinch factory or Overfinch Approved conversions use genuine Overfinch parts — “after -market” enhancements — which are designed and manufactured to our exacting standards. 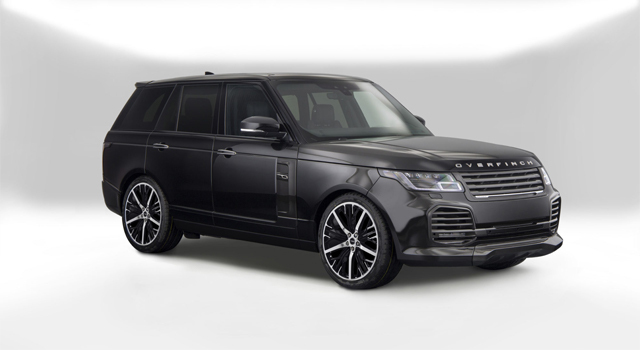 A three year / 60,000 mile warranty applies (whichever occurs first) if Overfinch parts are supplied and fitted by Overfinch or an authorised Overfinch dealer to a vehicle that has carried out less than 1000 miles and is less than 12 weeks old since first registration. A one-year parts warranty applies to Overfinch parts supplied and fitted by Overfinch or an authorised Overfinch dealer to a vehicle that has carried out more than 1000 miles, or which is older than twelve weeks since first registration OR in the event Overfinch parts supplied by Overfinch or an authorised dealer are fitted to a vehicle by an unauthorised third party. 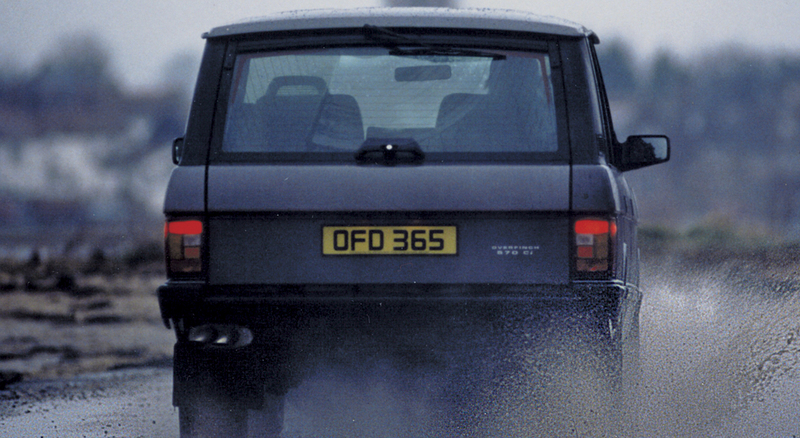 In all instances, the applicable warranty period commences on the date of purchase of Overfinch parts. 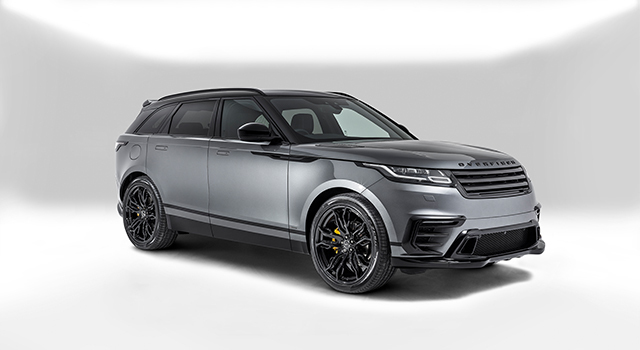 * For full details, terms and conditions, please consult your Overfinch Warranty handbook, or enquire with your Overfinch sales representative. Anything is possible, the only limit is your imagination. 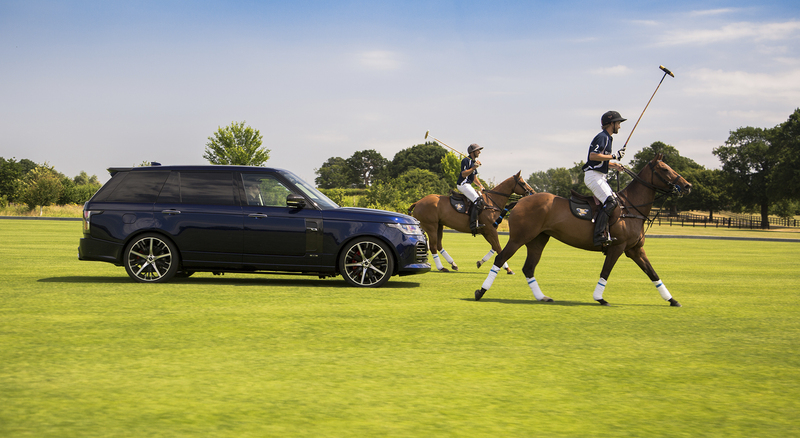 Purchase a pre-owned, Overfinch Approved vehicle. Get in touch with our team by email, phone or in person.